Artem is a 12-year old from Ukraine. 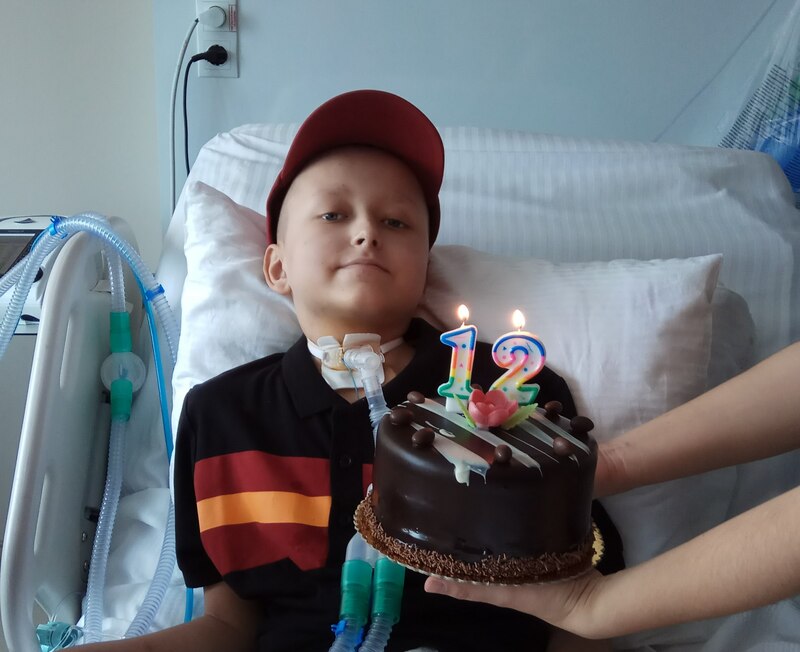 While his peers are busy with school and play with their friends, Artem is fighting for his life. Three years ago he was diagnosed with acute lymphoblastic leukemia, a type of blood cancer. 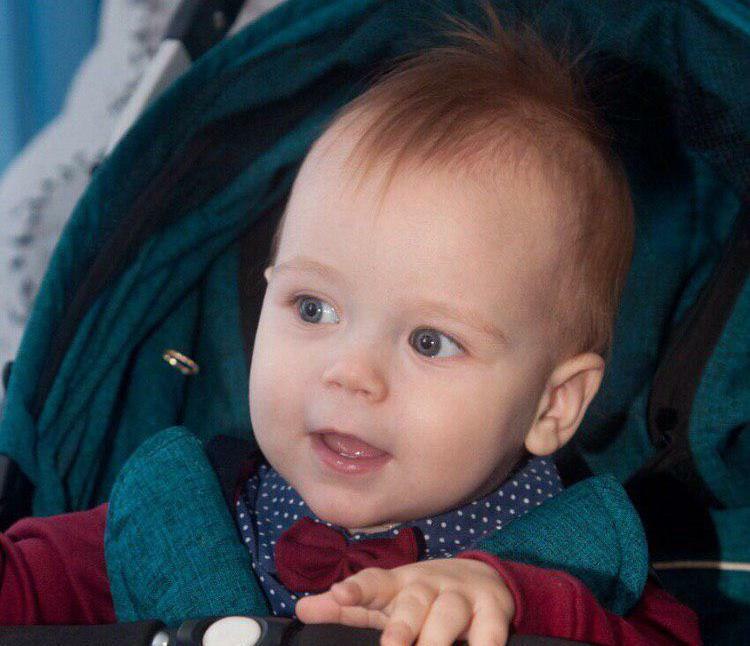 For the first eight months, Artem was treated in his regional pediatric hospital. The treatment had multiple complications, but eventually Artem achieved remission and was discharged. At home, he continued maintenance therapy for another 18 months. Unfortunately, just two months before the planned end of therapy, Artem was diagnosed with relapse. This time, he needed high-dose chemotherapy and bone marrow transplant from a donor to have a chance to get well. The government of Ukraine agreed to pay for the transplantation that will take place in Turkey, but it will not cover the cost of chemotherapy. 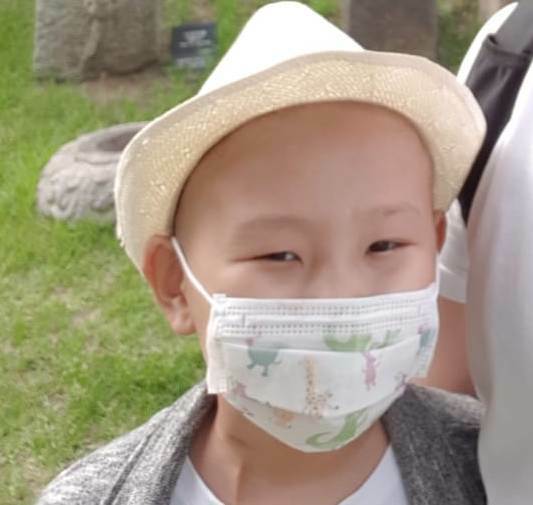 Artem’s family managed to raise funds to pay for half of the bill, but need help with covering the rest of the costs – approximately $25,000. Artem’s family will appreciate any help. Previous StoryIrina needs our support to afford treatment! 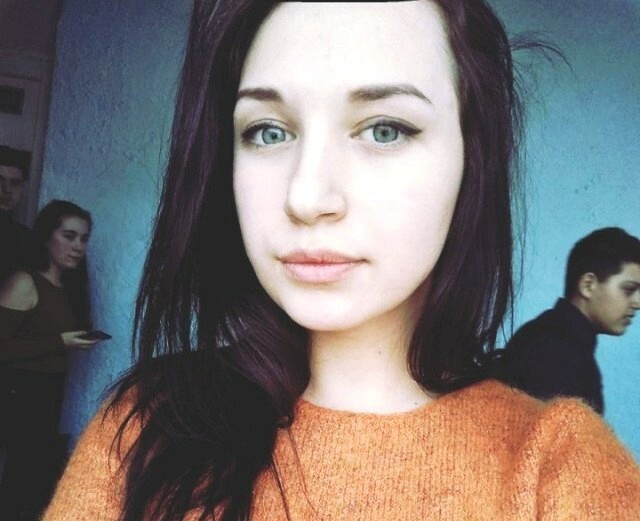 Next StoryHelp Alina undergo bone marrow transplantation!